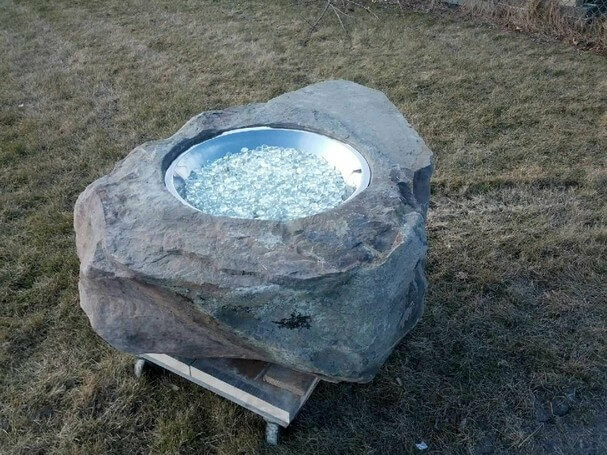 FireBoulder: a gas fire pit in a boulder. 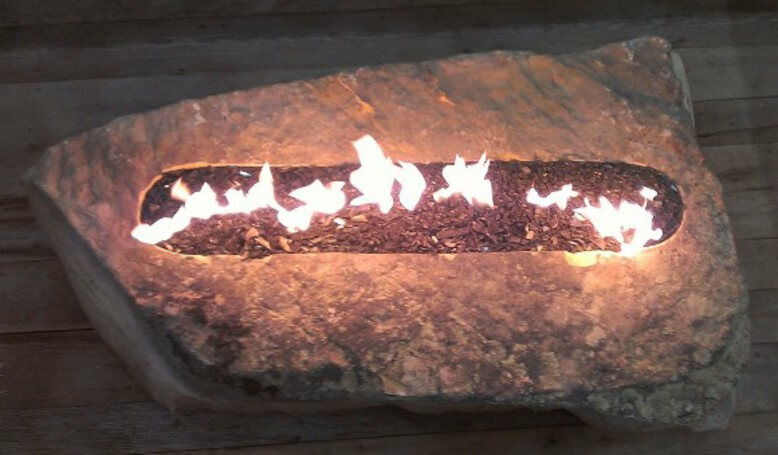 Recognized for our expertise in sourcing natural stone, we harvest one-of-a-kind boulders and modify them with a propane or natural gas insert to create the ultimate gas fire pits. 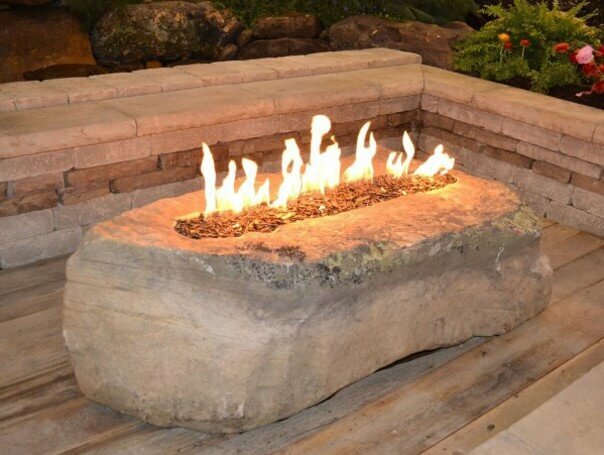 Scroll down to see our unique selection of FireBoulders. 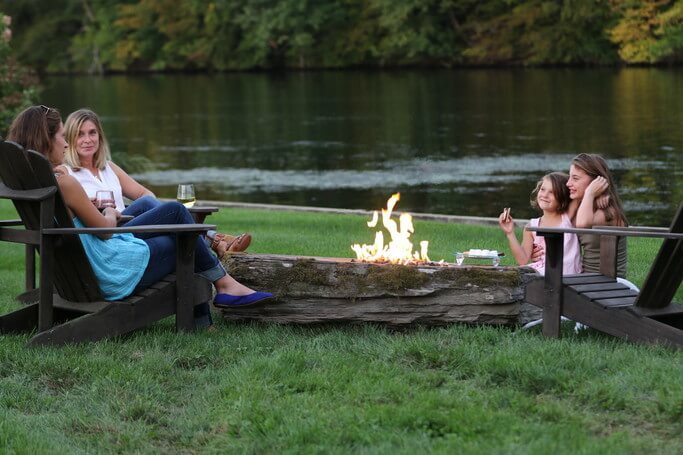 Looking for an outdoor firepit, but want the ease of natural gas or propane? 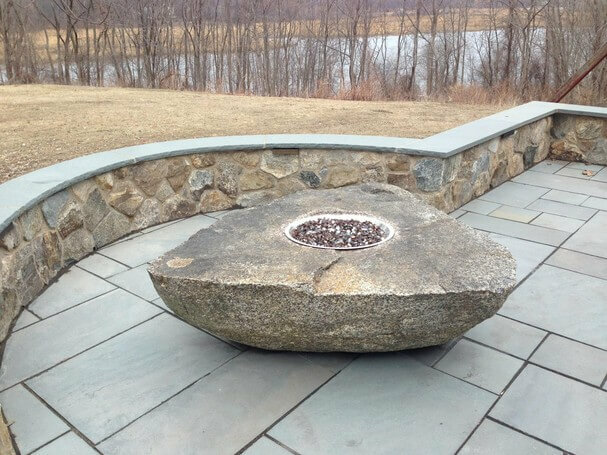 Recognized for our expertise in sourcing natural stone, we introduce the latest in outdoor firepits – a stone firepit in a boulder. 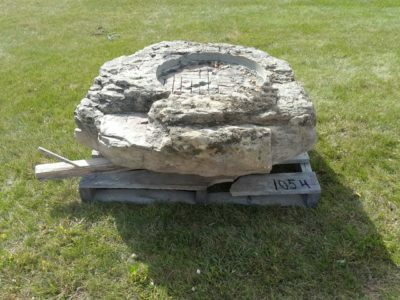 One-of-a-kind boulders are harvested and modified with a propane or natural gas hookup. How easy is that? 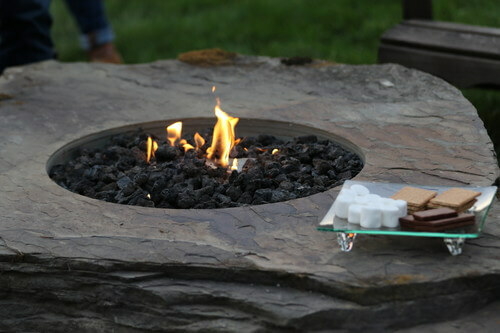 A beautiful centerpiece for your backyard, that doubles as your firepit. 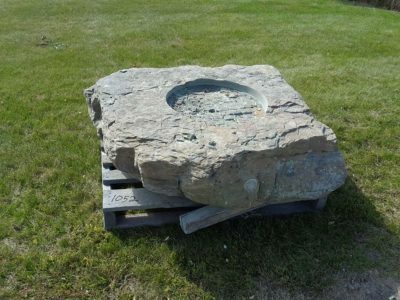 We stock a selection of natural boulders with specs that range from 2’x3’ up to 4’x4’ with varying flat tops that also serve as a firepit table, a bonus for outdoor entertaining where you can easily place beverages and trays. 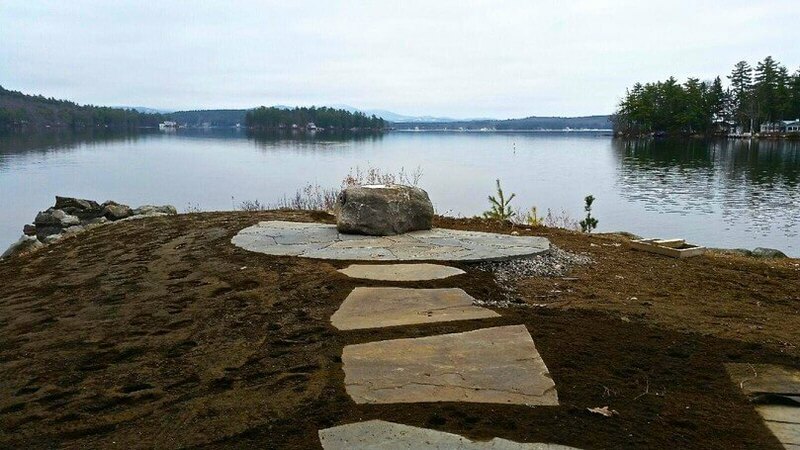 Depending on your landscape style, we offer a glass medium for a modern flair and lava rock with woodland logs for a more rustic look and feel. These incredible focal points are ideal for both outdoor living rooms and commercial spaces. 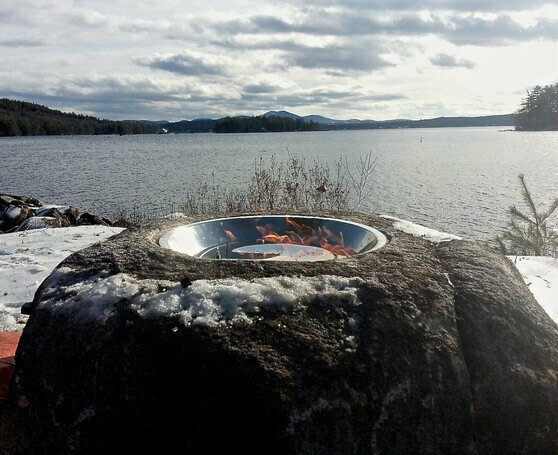 Gas or propane firepit boulders are beautiful in their simplicity and are easily integrated into existing hardscapes. 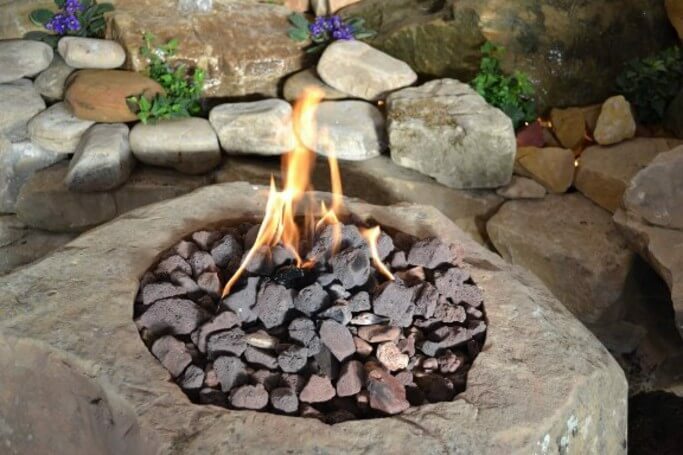 There are many other reasons that gas fire boulders are right for you. Check them out and give us a call to select your unique design. 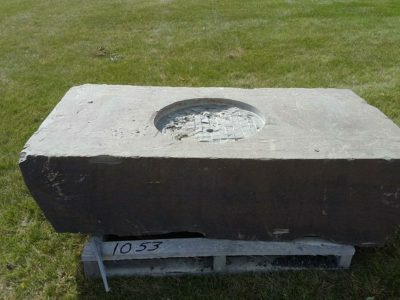 46″ x 48″ PA Weathered Boulders for 18″ fireburner. 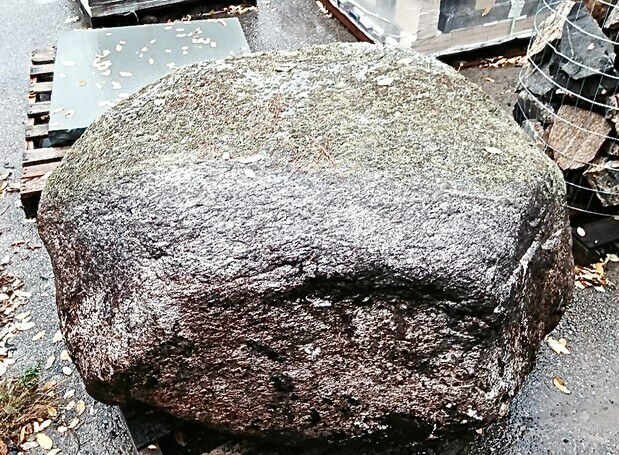 35″ x 68″ Colonial Boulders for 18″ fireburner. 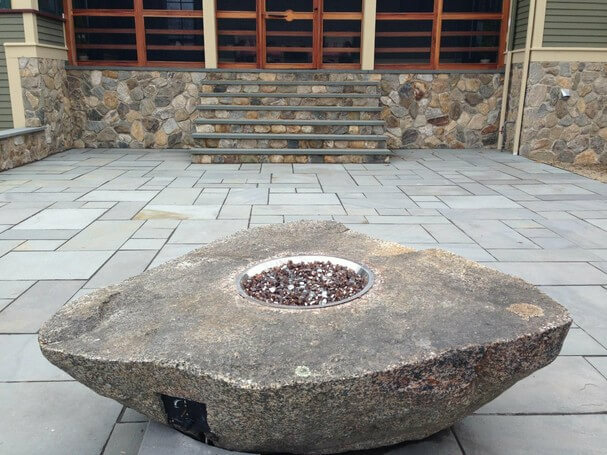 39″ x 49″ Colonial Boulders for 18″ fireburner.